Blood is a scary thing. When Alexandra Mallory sees a woman writing on an apartment window in what appears to be blood, she becomes obsessed with discovering the secrets that lie within. While she tries to unravel this mystery, she must decide about the job offer that could secure her future, but at what cost? Further complicating her life, Alexandra's boss has entrusted her with caring for her luxury condo which holds its own unsettling surprise. 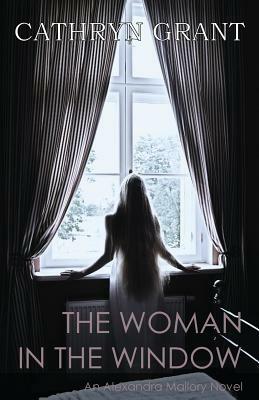 The only solution to the riddle Alexandra must solve will put her in danger of exposure and force her to trust the woman in the window.